It’s crazy how much money George Lucas is making on upcoming Android phones. He’s getting paid just for people using the word Droid. 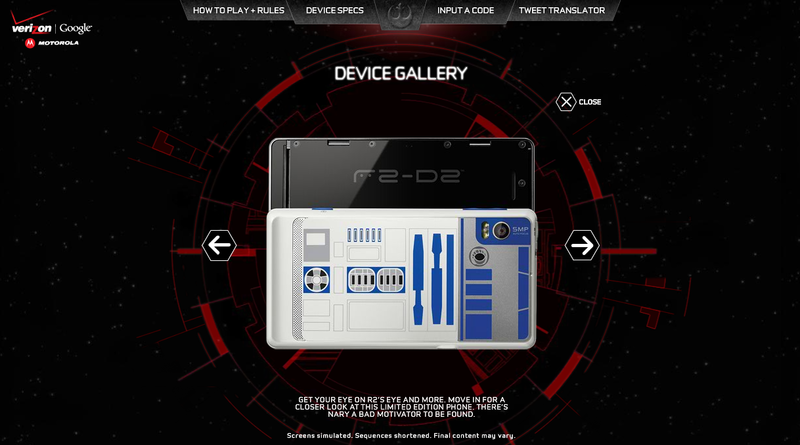 It was bound to happen for one of these manufacturers to come out with a Star Wars special edition Android phone. And you may think “Who in the world would buy this phone?”. Well trust me…people are interested. Not me of course, but it’s still pretty cool! Lol And I’m curious to see how much one of these “collectables” will be in a few years. 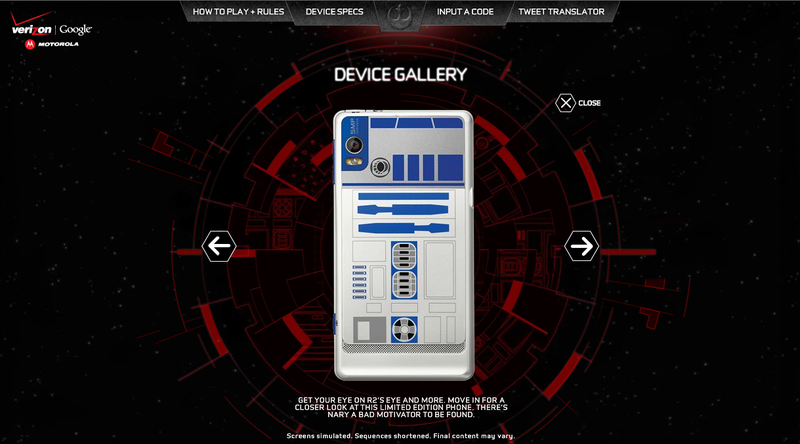 Verizon’s releasing the special edition R2-D2 Droid 2. 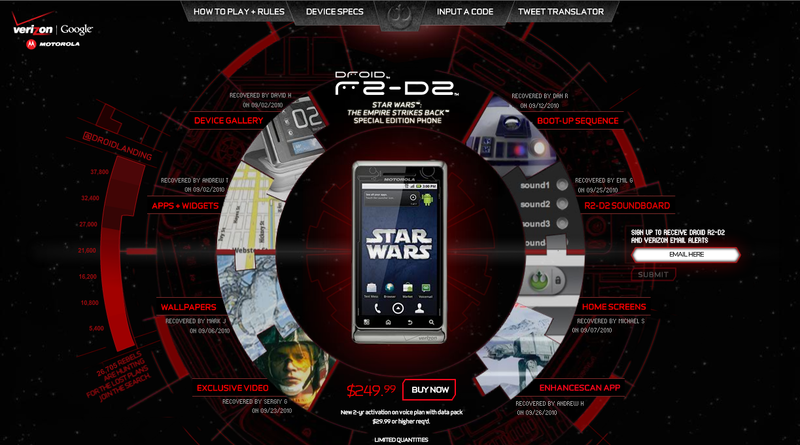 It’s more expensive than a regular Droid 2 but it comes with a R2D2 media docking station and also headphones. Told you there was a nerd alert. i have to admit, this was a really cool idear!